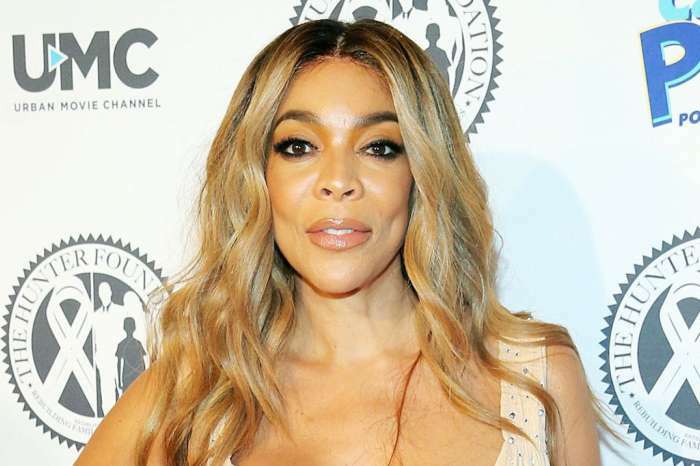 Wendy Williams revealed to her studio audience and home viewers that she had been living in a sober house for quite some time now. Apparently, the talk show host wanted to spill the beans before someone else got a chance to. According to Daily Mail, there’s a chain of events that led to the 52-year-old living in this sober facility with a 24/7 sober coach. 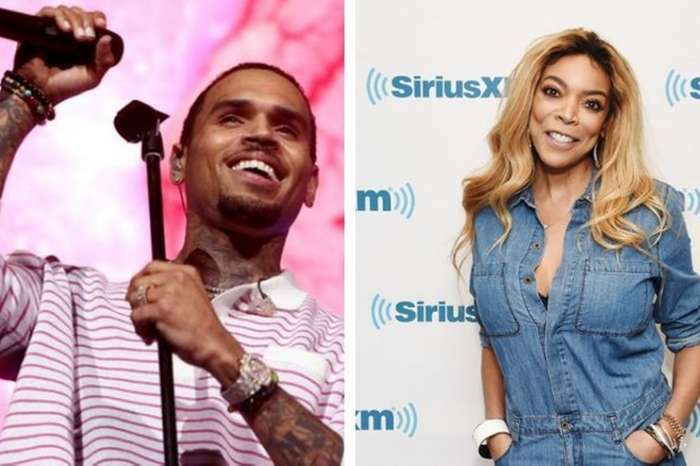 It all started late last year when Wendy hired a private investigator to follow her husband to find out if he’s still seeing his alleged mistress Sharina Hudson. Sure enough, the PI found evidence which devastated the host. 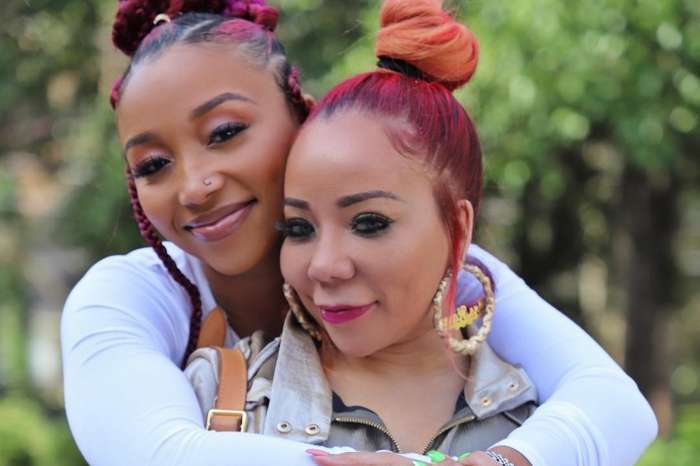 She then confronted her cheating husband that turned into a heated argument leading to Wendy ‘falling’ and suffering a hairline fracture to her shoulder. Depressed about the situation that occurred, Williams was sent into a downward spiral that caused an alcohol and pill-fueled addiction. Kevin checked his wife into a rehab in Delray Beach, Florida where she reportedly had people sneak in drugs and alcohol! Meanwhile, her daytime talk show was put on a hiatus after Kevin and Wendy told executives that her absence was due to her Graves’ disease. 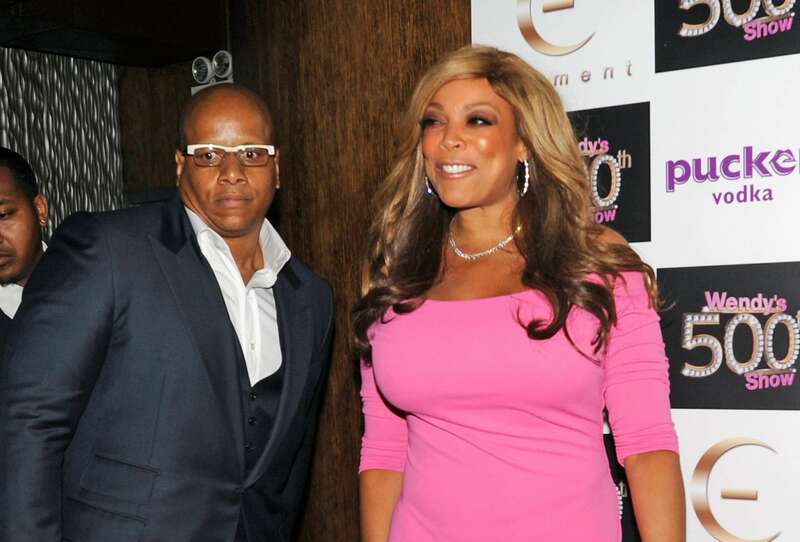 Realizing that she has got to get it together to save her life and career, Wendy entered treatment into the Pure Recovery Long Island treatment center where she sleeps every night and is followed by a sober coach who even takes trips with her to the bathroom. 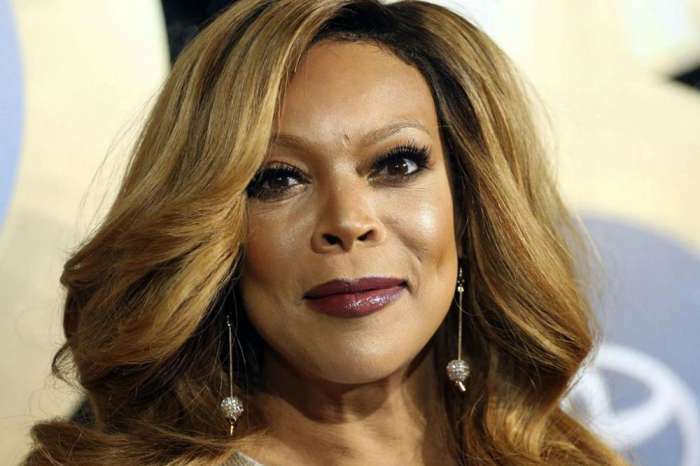 When the Daily Mail contacted the ‘Wendy Show’ host for a comment, she immediately did damage control by revealing her struggle on her March 19 episode. What do you think about this new information?